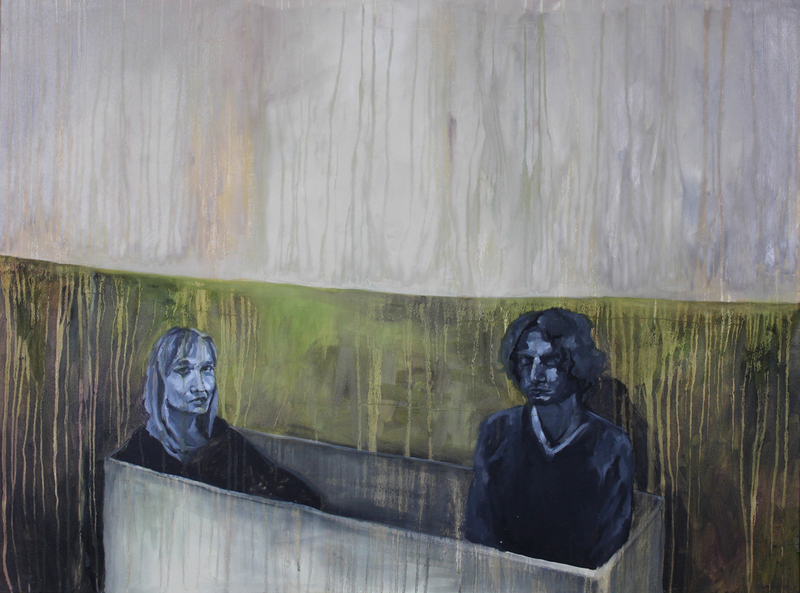 Dorota Dziong works predominantly in the medium of painting. She deals with themes of isolation and psychological distance. She graduated from Studio program at University of Toronto and currently lives and works in Toronto, Ontario.